Make this cute Easter burlap canvas art featuring burlap carrots, raffia carrot tops and fleece bunny rabbits with bushy pom pom tails. These little bunny rabbit silhouettes are just too cute sitting and looking at the bountiful carrots. To start, you can either draw free hand a carrot and rabbit or locate templates online similar to the ones pictured. I made slight variations to the ones I found by googling rabbit templates. You will need to make seven carrots and three rabbits. For the carrots, I fused heat n bond to two pieces of burlap and cut out 7 carrots, slightly varying the shape, but keeping the same height and width. I hot glued the carrot top bases to the burlap canvas and then glued the carrots on top. I then cut out the fleece rabbits and fused heat n bold to the backs (forgot to take pictures of this) and then glued the rabbits on top of the carrots and then the pom poms onto the rabbits. Don't you just love looking at these pom pom bunny tails? The bunnies look like they are ready to pounce on the carrots! And the burlap canvas can be framed to compliment your décor. I'm sure this can stay up all summer long since bunnies tend to visit during that time especially if you have a garden. Adorable! Love the little poms for the tail! Gail that is so darn cute!! I love the 3-Dness of the tails and the raffia! How fun! Adorable bunnies at enjoying a carrot feast. Love those cute tails! An this is probably a dumb question, but where do you find burlap canvas? Is it burlap adhered to regular canvas? I have been going to the trouble of making my own. As always, you make the cutest things! :) hope you are doing well! love love love love this! 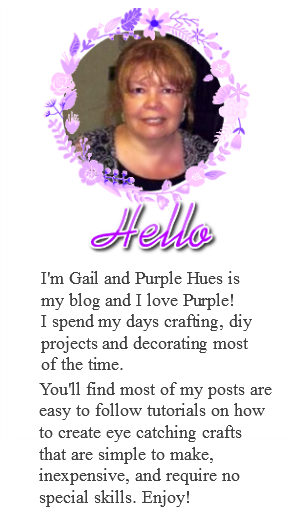 This is so incredibly cute, Gail, and so my style! Those bunnies are soooo cute Gail! Love them!!! Oh my gosh, those are so cute! 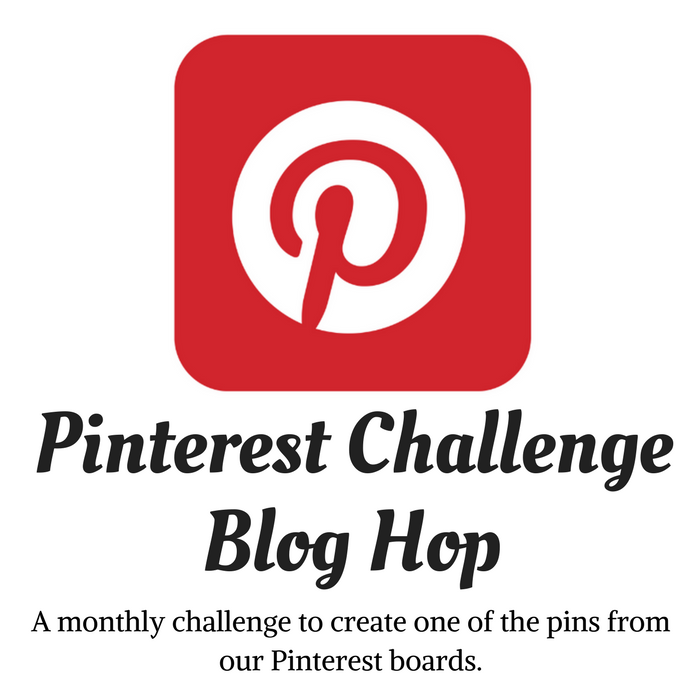 I'm pinning and plan to give it a go. That's the cutest Easter decor yet !!! I love this! Super cute :) Pinning now to my Easter board, thanks for sharing! 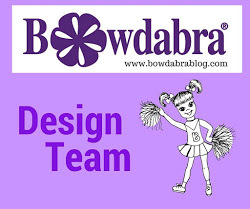 Thanks for sharing your tutorial on Tutorial Thursdays Linky Party this month. Your Tutorial is a feature today (25th March) on my blog.